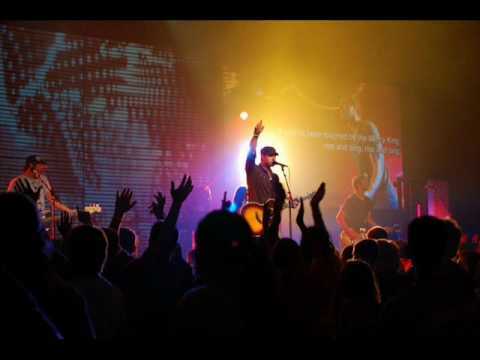 My favorite new song from the conference I was at this weekend is called Faithful and True, by the Jordon Howerton Band. When I boil down the doubts in my life, what remains is a fear that God really ISN’T who He says He is. This weekend reminded me that God isn’t like any other friend, any other family member, or any other father. He IS faithful and true. Here’s the song on YouTube. Hope you enjoy it.